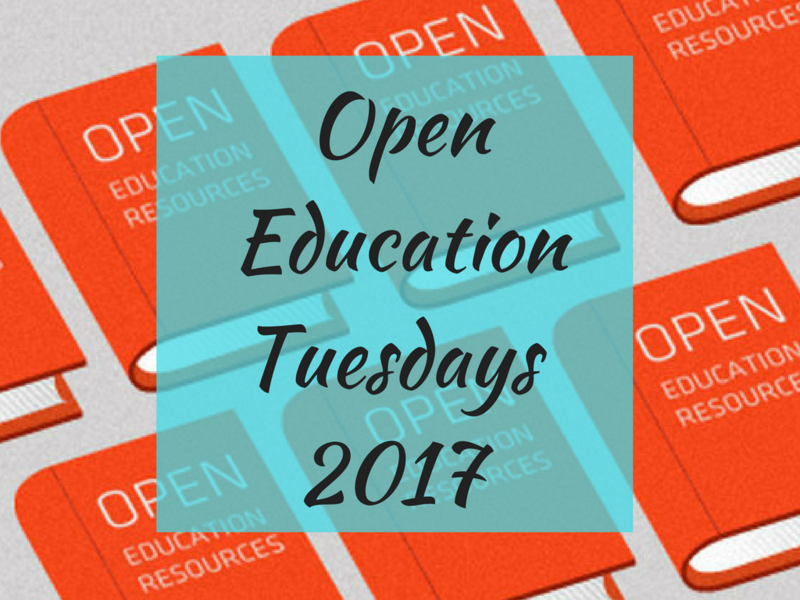 After a successful first edition, we are pleased to announce the return of Open Education Tuesdays on 2017. 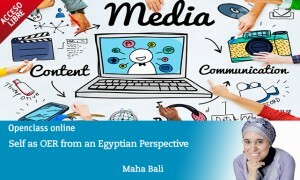 An open series of webinars with a complete program of topics and experts. 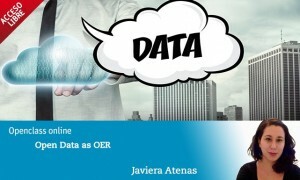 The Telefonica-UNIR Chair on Digital Society and Education (http://research.unir.net/telefonicachair), Vice-chancellorship for Research and Technology (http://transfer.unir.net) organizes this open collaborative webinars dealing with the most trending topics on Open Education. on her blog catherinecronin.wordpress.com <http://catherinecronin.wordpress.com/>. in practice is riven with complexity. Open practice is social practice: situated and continuously negotiated. 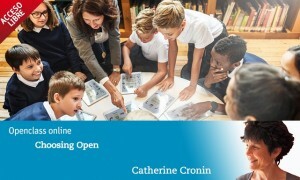 In this webinar, Catherine will explore how individual learners and teachers choose whether and how to be open (or not) in various contexts. 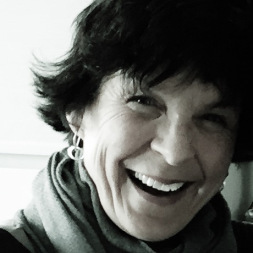 The intent is to facilitate a discussion amongst open educators, researchers, and advocates: how do our own choices re: openness affect learning, teaching, policy, and culture? 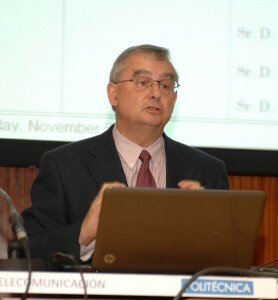 Bio He is Professor at the Telematic Engineering Department of the Telecom Engineering School (ETSIT)of the Technical University of Madrid (UPM), holds the Telefonica Internet NG Chair and is the Head of the CyberClassroom Educational Innovation Group and of the Internet NG Research Group.His research interests and educational activities are focused in the development of new Internet services and applications. 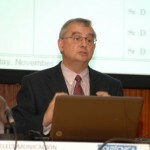 He has a strong interest in TEL (Technology Enhanced Learning), new Learning methodologies and services, where he has developed the ViSH (http://vishub.org) for collaborative educational content production.He has participated during the last 30 years in a large variety of European and Spanish Research Projects or Networks of Excellence focused on TEL, educational experiments in formal academic activities and others. Abstract Open Data is a key asset in the current political, economical and mediatic climate as theoretically, it can enable individuals or groups to think more critically by for example, to verify facts and news, to analyse policy, to understand information provided in different formats and to understand how governments are spending the taxpayers’ money, however, the only way that Open Data can enable channels for active and critical citizenship is to use it as teaching and learning materials in formal and informal educational spaces.The use of Open Data as OER facilitates the development of critical thinking and scientific – research skills amongst students, as knowledge is constructed by critically analysing information from various sources and formats, therefore understanding data and being capable of analysing and interpreting it is key to be able to critically and methodically reason about an issue, a phenomena or an idea, and to develop active global citizens that can understand how society works and works towards improving it. 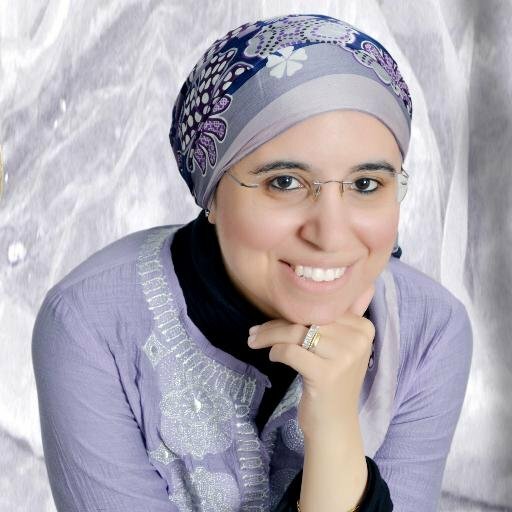 Bio Associate Professor of Practice at the Center for Learning and Teaching at the American University in Cairo. 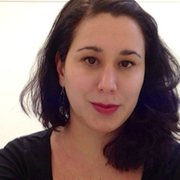 International Director of Digital Pedagogy Lab, Editor at the journal Hybrid Pedagogy, editorial board member of Journal of Pedagogic Development and Learning, Media and Technology. She is a Prof Hacker blogger, DML Central blogger, and co-founder of virtuallyconnecting.org and edcontexts.org. Abstract This interactive session will extend the work on Self as OER I started with Suzan Koseoglu (Bali & Koseoglu, 2016), where we go beyond OER as content and open pedagogy as process, and delves into Self as OER as a way of exploring the processes and products of open scholarship, an attitiude or way of being. 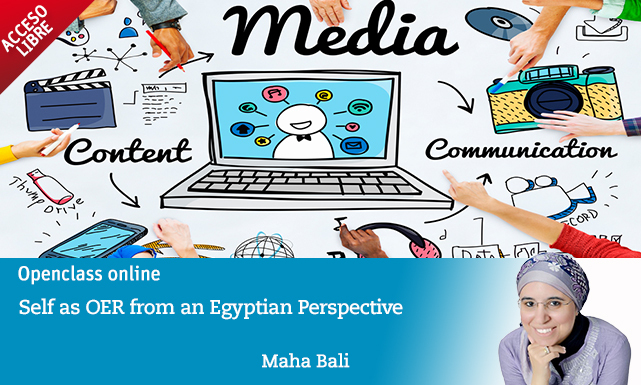 In this session, I will give my perspective as an Egyptian attempting to practice and study other people’s practice of self as OER. I will explore the motivations for embracing self as OER, and highlight the challenges and limitations of it.